Even though the tournament’s hosts pummeled Saudi Arabia 5-0 in the opening match on Thursday, they almost certainly will be eliminated. And likely sooner rather than later. Despite being in one of the tournament’s easiest groups and playing to home crowds, Russia, according to the latest FIFA ranking, is fielding the World Cup’s weakest side. Before beating Saudi, Russia had done little to inspire the hopes of its fans. Russia had last won eight months ago and only because two South Korean own goals prevented the game from ending in a draw. In Russia’s last two matches against teams that failed to qualify for the World Cup, it was only able to muster one shot on target. These dismal displays have left Russian supporters clear-eyed about their national team’s chances. Of nearly 65,000 respondents to a recent Sports.ru poll on how far Russia will advance in the tournament, 73 percent said the team will fail to exit the group stage. It is a sober prediction: Since the fall of the Soviet Union in 1991, Russia has never advanced into the World Cup’s knockout rounds. 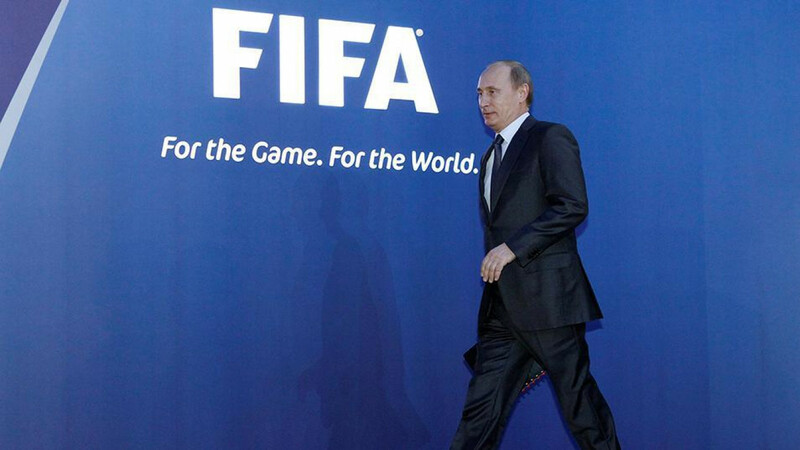 Even the insatiably patriotic President Vladimir Putin has apparently given up on the home team. “Sadly, our team has not enjoyed great results lately,” he said last week. Although he added that he hopes Russia will “fight to the finish,” he tipped Argentina, Brazil, Germany and Spain to raise the 18-carat-gold trophy at Luzhniki Stadium in Moscow on July 15. According to the state-run Public Opinion Foundation pollster, after Russia, most home fans support Germany, Brazil and Spain, respectively. Sergei, who wore a scarf decorated with the Russian flag, was waiting to watch his team play Turkey in its last match before the tournament kicks off. Unfortunately, good football did not lie in store. Lethargic and plodding, Russia failed to break down the Turkish squad, which on this occasion consisted of fresh-faced players gaining international playing experience. Like Sergei, dozens of supporters milling about outside the stadium before the match were clad in Russian regalia, but bled the colors of other nations underneath. 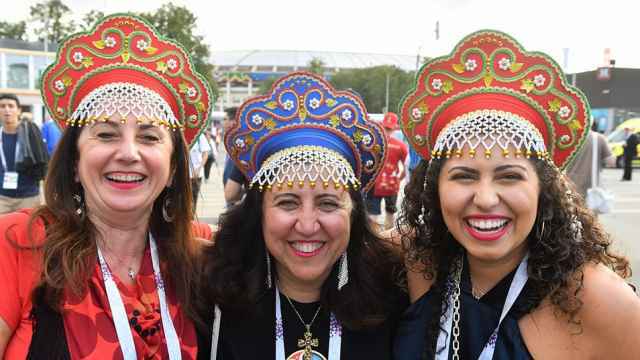 Unlike most footballs fans at CSKA’s VEB Arena, the Sultanovs were confident Russia would find a way out of the group stage. But that wouldn’t stop some fans, Kasym said, from rooting for France, Peru and others to hoist the trophy because Russia will at some point “probably lose,” he explained to Timur.